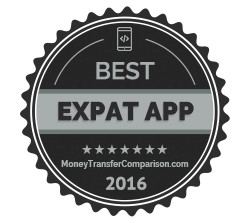 Below you can find a list of all the awards that are issued annually by MoneyTransferComparison.com. We cover a wide span of topics that appeal to our target audience – expatriation, small businesses, finance and technology. These are not “official” awards by any means. We do not have a fixed committee that gathers to choose the participants and select a winner. 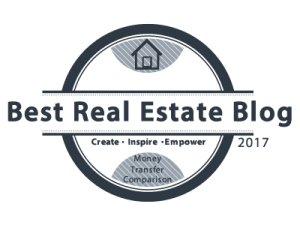 We do research each topic extensively and we are feeling very confident with our choices, but it’s important that the choices represent the personal opinions of the writers and editors of MoneyTrasnferComparison.com. 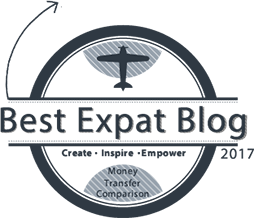 We want to expand our MoneyTransferComparison Awards section and need your help! These awards have been tremendous for both us, and our winners. One participant (and winner) of our Small Business Awards in 2015, 2016 and 2017, an esteemed businesswoman named Susan Solovic has said that “It’s always a great honor to have someone take special note of the work I do to help small businesses, especially from a company that’s also concerned about small businesses and the consumer, like MoneyTransferComparison.com” in SXSW 2015, Austin, Texas. Our winners appreciate our selection and some of the world’s most important websites link back to our various award pages. 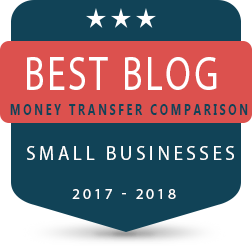 Another example would be Marty Zwilling of StartupProfessionals who has won countless awards and still chose to feature MoneyTransferComparison’s awards on this page. These awards let us voice our opinion and show appreciation for those who really deserve it (in our opinion, that is). That’s why we want to further expand that feature of MoneyTransferComparison.com and need your help – which additional fields require our research? Where do you want to see us go to next? Please add your suggestions below or send them via our about us contact form. If we like your suggestion we would be happy to compensate you. Seriously. Don’t forget to visit our money transfer awards as well! Why Do We Bother Creating Such Awards? People who come to MoneyTransferComparison are here with a purpose. 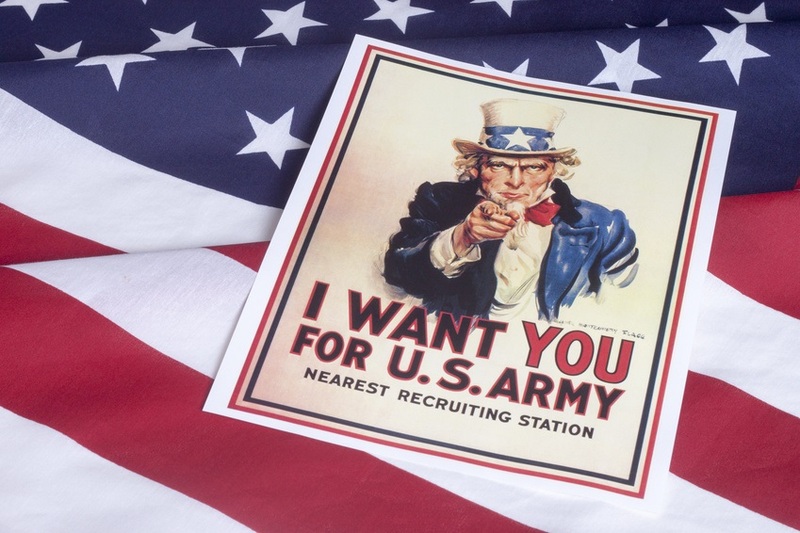 This is not your normal magazine / website that people visit to read about a variety of topics. No, we are focused on international money transfers and this is where our expertise is at. With that being said, we cannot ignore the fact that our audience is thirsty for information in a a number of topics which can be very perplexing. The people who need to conduct international money transfers are either expat, immigrants, small business owners or investors. Being a leading website on this topic, we feel that giving them good references to trust (i.e. “recommended blogs”) serves them well.